Courtney provides strategic and business management services to organisations in a range of industries, including design and manufacturing, fast-moving consumer goods, mining, and financial planning. Such services include detailed analysis of financial position and performance, reviews of budgeting and strategic planning processes, cost control strategies and use of financial information for decision making. Courtney has had a number of years’ experience in the manufacturing industry and was previously a Lecturer in Accounting Deakin University. He is an experienced author and presenter at conferences and workshops on Cash Flows, Management Accounting and Financial Acumen. Courtney has also been a co-author and panel member for CPA subjects including Strategic Management Accounting and Ethics and Governance. Russell provides strategic and business management services to organisations in areas such as business setup, operational processes and management accounting. 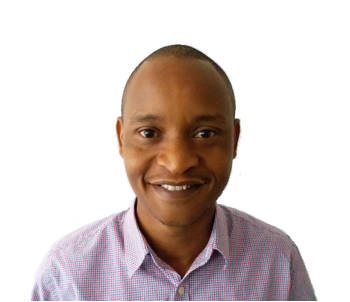 He designs and develops innovative training solutions for corporate entities and professional accounting bodies, as well as online learning materials for undergraduate and post-graduate students. Russell also writes, updates and examines educational and training materials in management accounting, corporate governance, financial risk management and quality control. Russell has had a number of years’ experience in the banking and finance industry. He has had exposure to a number of key business functions, including operations management, project management, and business analysis and he has a sound understanding of risk management, the equities markets, and lending practices. In 2009, Russell was awarded the CPA High Achiever Award. In 2013 he was awarded an Excellence in Leadership Scholarship to undertake the Global Executive MBA with the University of Sydney Business School. Chris is an experienced product manager and business operations manager who is responsible for marketing and communications and product development. Chris also acts as a technical expert for the CPA Program subject, Global Strategy and Leadership. 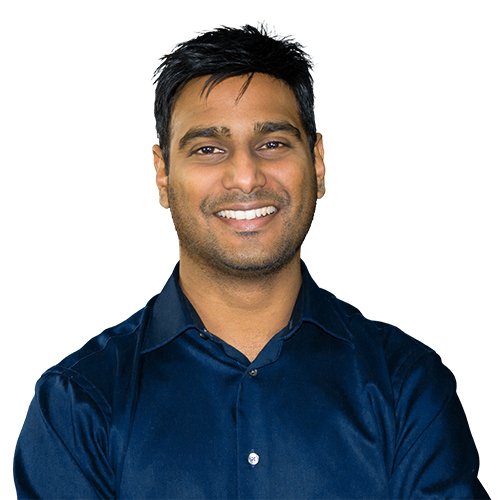 Chris has over 15 years’ experience, starting out in engineering at Kraft Foods Limited before starting his first not-for-profit business in India. 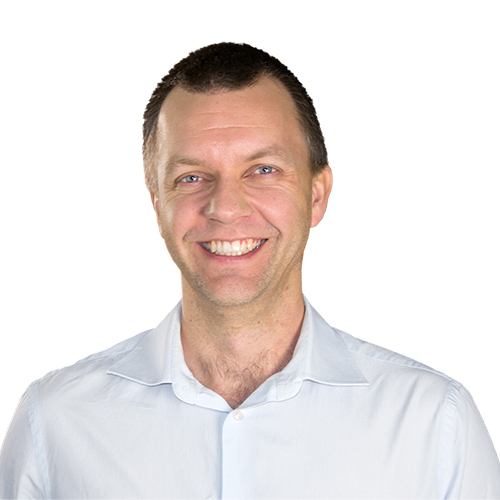 After further jobs in the Fast Moving Consumer Goods industries, Chris moved into strategy roles with WorkSafe Victoria where he looked after strategic planning, performance and change management projects. Chris has been founder and co-founder of start-up enterprises across a variety of industries from education through to nutritional products. He also provides management consulting services to the community services sector. Theashen is a technical expert responsible for the development and review of training and educational materials. Theashen also provides technical forum responses to candidates studying the CPA Program in a range of segments. Theashen has an auditing background with extensive experience working in professional accounting bodies (including CPA Australia and South African Institute of Chartered Accountants) and one of the big 4 accounting firms (KPMG). Theashen has also worked closely with universities in the provision of training and education related to the Bachelor of Commerce Accounting and Honours degrees. 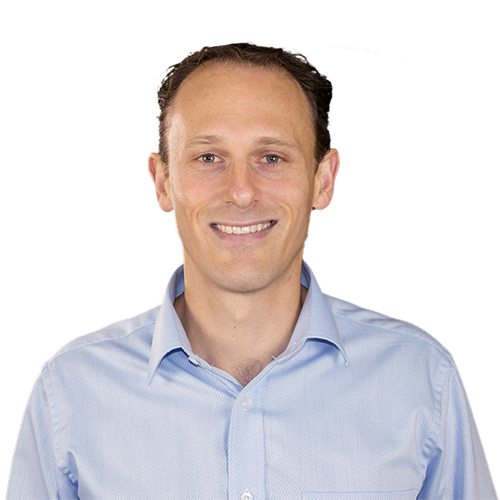 Michael has more than 15 years’ experience in Risk, Audit and Compliance. He holds a Bachelor of Commerce degree with a double major in Accounting and Business Administration and a Master’s degree in Applied Finance. Michael is also a Chartered Accountant (CA-ANZ). Michael’s career begun at Ernst & Young (EY), Kenya, followed by KPMG Australia as an Assistant Manager. He also has experience in industry, as a Risk and Audit Manager at Rio Tinto, and as a Group Internal Audit Manager at SEEK. 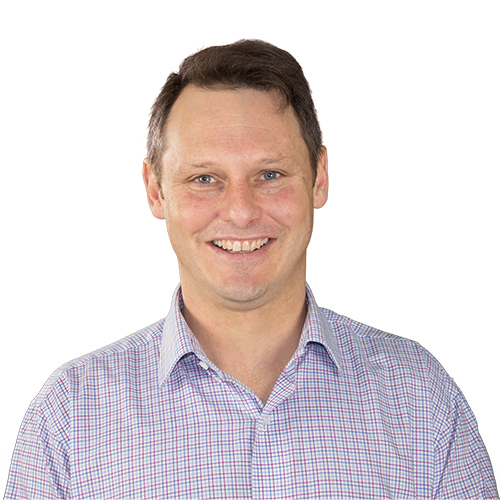 Michael is also a Director, Business Development and Risk Management at M&G Migration and Visa Services, a family-owned Migration Agency Business based in Melbourne. 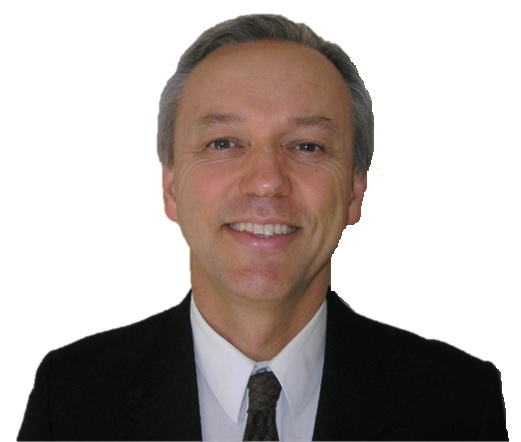 Steve is responsible for the research, design, planning and implementation of KnowledgEquity’s strategic projects. He also oversees the finance and commercial elements of the business. 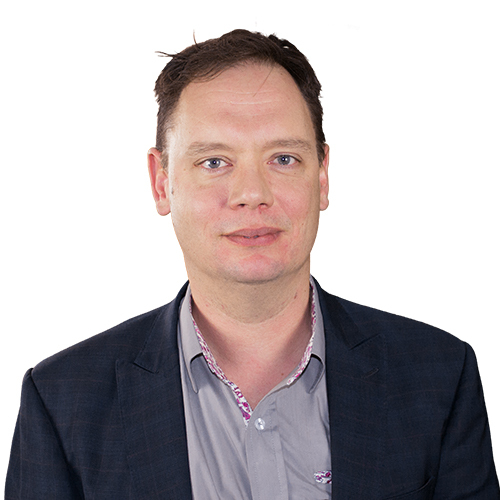 Steve is a qualified CPA with over 15 years’ experience working for a range of organizations incuding PwC, Macquarie Bank, ABN Amro and ANZ. Early in his career he spent time in Audit, Operations management, Operational Risk and Product Control. More recently he has worked in the Banking industry, gaining extensive experience in Financial Markets on projects including system migrations, configuration of accounting rules, P&L reporting and Finance reconciliations. 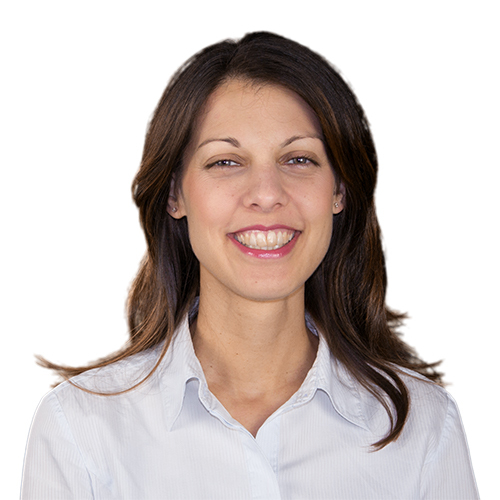 Antonia is responsible for our marketing and communications. 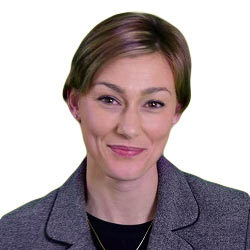 Antonia has over 10 years learning and development experience including managing projects across consulting, eLearning and organisational development in the financial services (accounting, financial planning, superannuation and banking), education, engineering and IT industries. 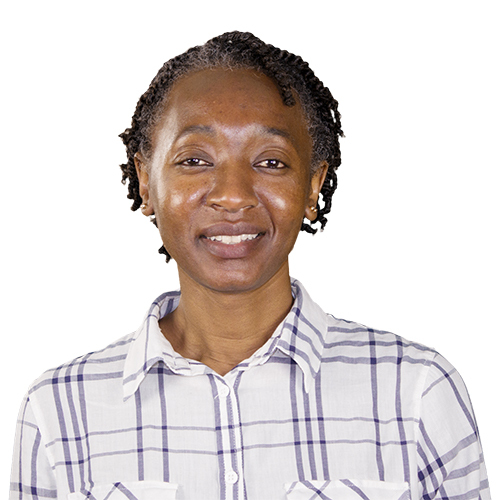 Patience is our accounts assistant, performing all our bookkeeping and student administration roles. Patience migrated with her family from Zimbabwe after a career in banking and holds a Bachelor of Commerce and Master of Professional Accounting. Matt is always the go-to man for anything that plugs in! His love of computers started when his Dad purchased his first Amstrad computer at the age of 12. Ever since, he has dabbled with and built computers, making a career out of doing what he loves. After working at RMIT for 23 years as Senior Field Technician and Director of his own IT Consulting Company, he joined our team. With his significant experience and drive to make things work (and work better), Matt is our in-house ‘IT-Guy’, providing webinar and technical support to staff and students. When not at work, Matt spends time with his family, flying his drone, building a 3D printer or simply being distracted with something new that plugs in! 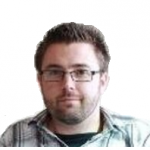 Ben is our go-to IT specialist for software development and coding to improve user experience, reduce IT risks and enable data collection and reporting. 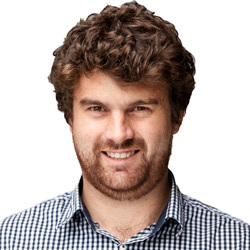 Ben has been developing software commercially since 2006. He has extensive product development and design experience across different domains using a variety of languages and technologies. Software engineering is what he loves to do. Shellie is responsible for the development and review of training and educational materials, as well as the provision of strategic and operational consulting services to clients. Shellie has practical experience in financial management and budgeting in manufacturing, service, retail and wholesale industry businesses. 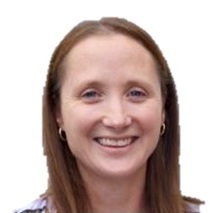 She also has experience in the Victorian Public Service undertaking financial analysis, project management and governance for the Victorian water industry and accounting policy, compliance and budget roles in government departments. Shellie’s expertise is in business management accounting and financial analysis. In 2010, Shellie received the CPA Australia Victoria Divisional Award in recognition for achieving the highest mark in Financial Risk Management. Robert is a Technical Consultant – Taxation with KnowledgEquity and Lecturer in taxation at Swinburne University of Technology. 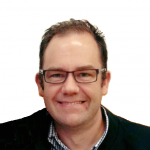 Robert has previously been engaged as an Author and Subject Matter Expert to CPA Australia for the Advanced Taxation segment and Author for BPP Learning Media. Robert’s experience includes leading product design and manufacture for a mulit-national company where he was responsible for budgeting, marketing and project planning for a flexible manufacturing facility. Robert’s areas of interest include online teaching of business and commerce and taxation of business and investment. Tim directs and edits the audio-visual resources for KnowledgEquity’s training courses. As part of graphic design, he is in charge of exercising the restraint required to not change the video background to a picture of outer space or the Windows 95TM logo. From a wardrobe perspective, he is in charge of minimising the reputational damage of staff wearing flannelette or Hawaiian shirts in videos. 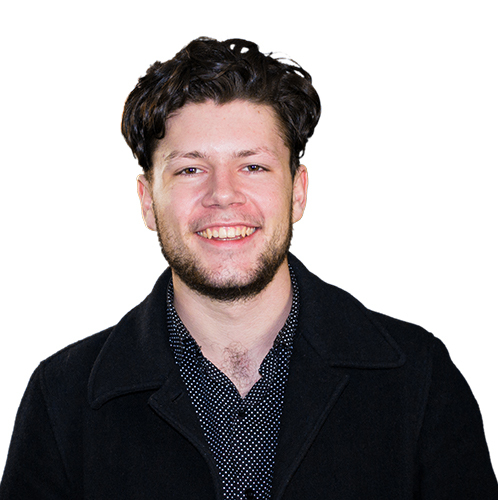 Tim is currently studying a screen and media course at RMIT and hopes to make his own films in the future. Angus films and edits the audio-visual resources for our training courses. He is responsible for converting our learning material into visually engaging clips and transforming our green screen into an array of carefully chosen graphics, stock images and animations. Angus also studies at RMIT University and is aiming to pursue a career in post-production. Nicole is responsible for providing administration support to staff at KnowledgEquity. Nicole has an Occupational Therapy background and has worked in various administrative roles including with NEC Australia and Tolhurst Noall.